Quick and healthy snack or side. 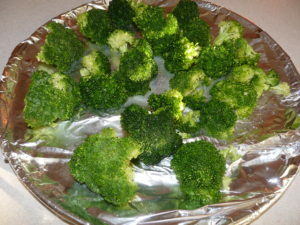 Baked Broccoli basted in Rogliano's is fantastic. 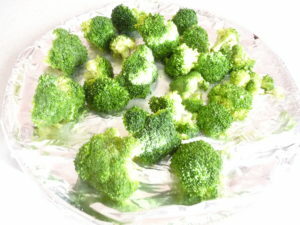 Cut broccoli florets and place them in a ziplock bag. Add the Rogliano’s Authentic Italian Dressing. 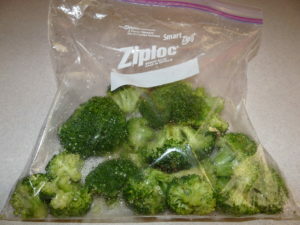 Shake the bag until all broccoli is covered.